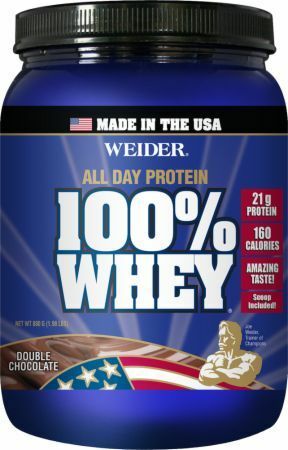 Weider Prime Plant Protein was created. 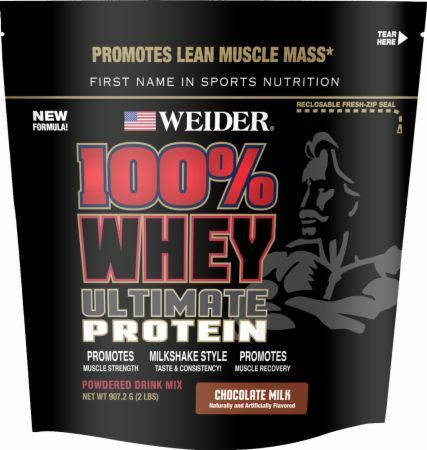 100% Whey - Ultimate Protein was created. 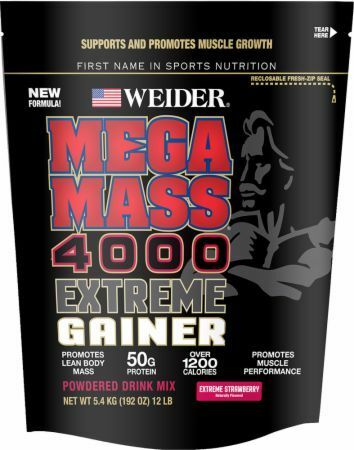 Sign up for future Weider news! 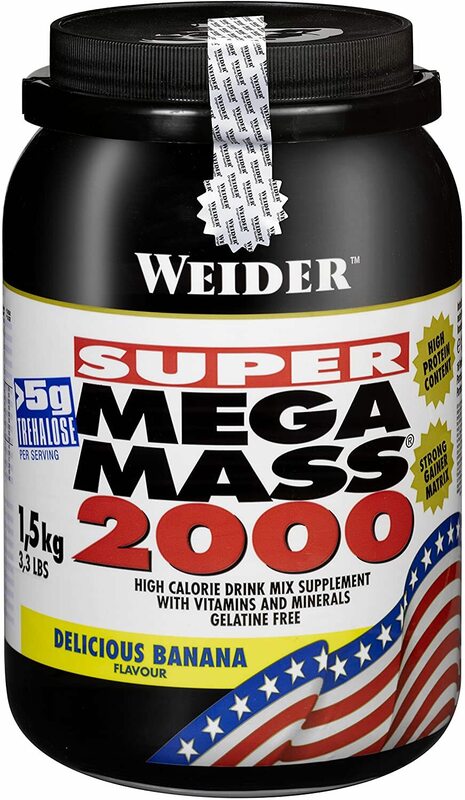 Click the button below to sign up for future Weider news, deals, coupons, and reviews! 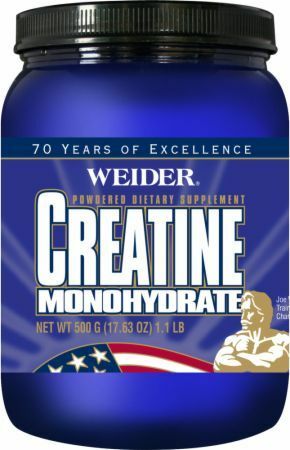 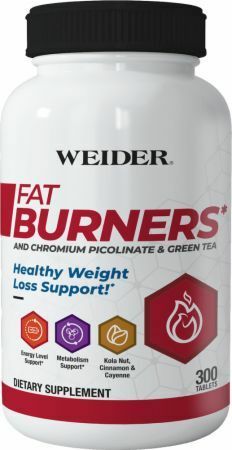 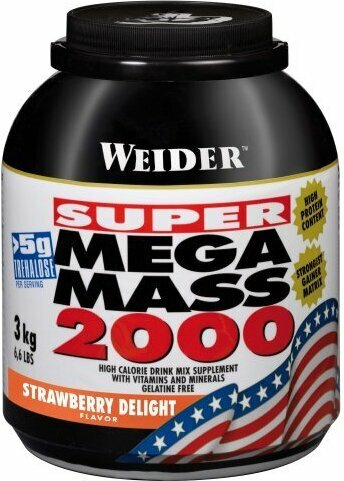 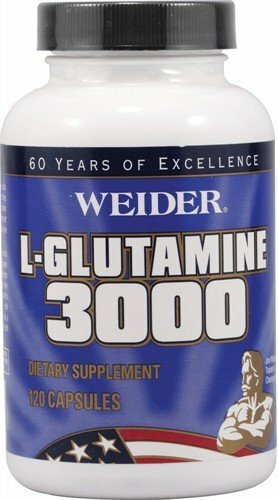 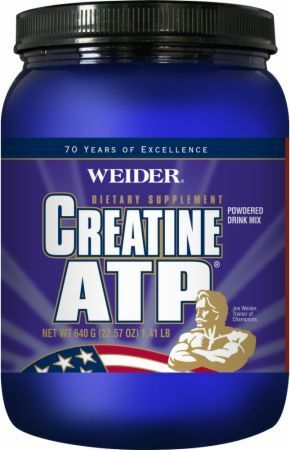 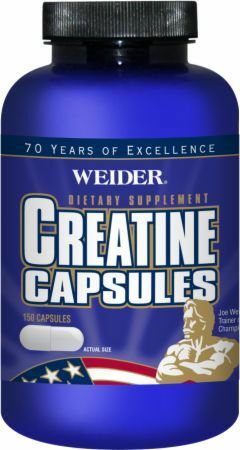 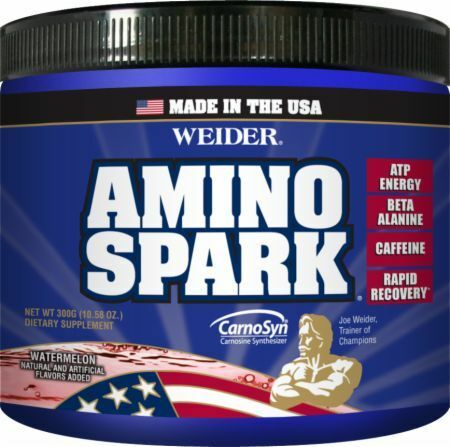 Sign up for future Weider deals and coupons! 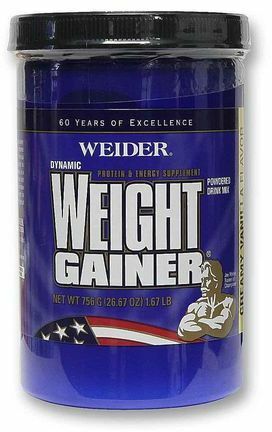 Click the button below to sign up for future Weider deals, news, and coupons! 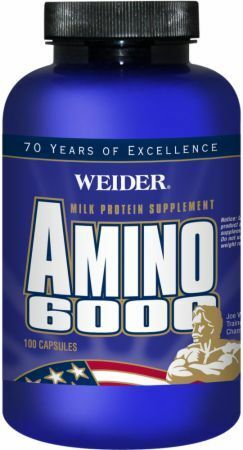 $6.62 This is a Buy 1 Get 1 FREE offer! 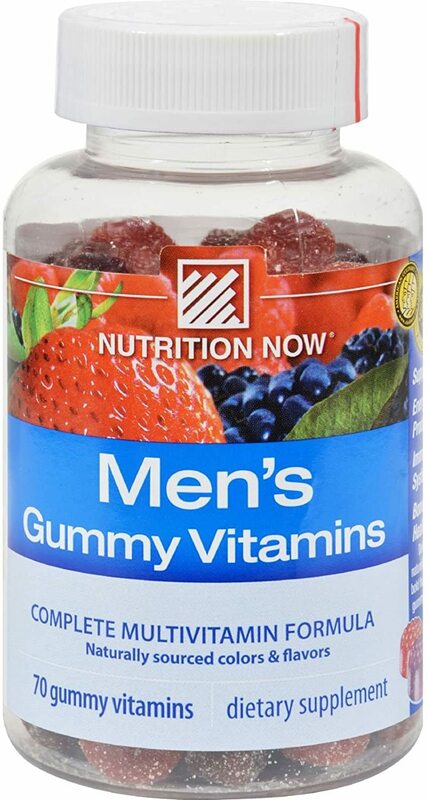 $185.75 This is a Buy 1 Get 1 FREE offer! 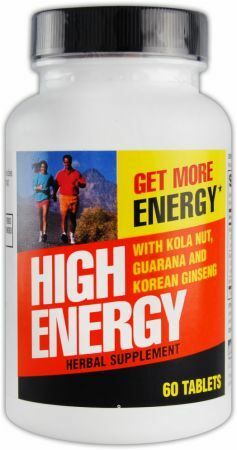 $17.41 This is a Buy 1 Get 1 FREE offer! 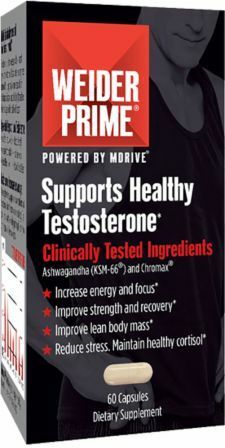 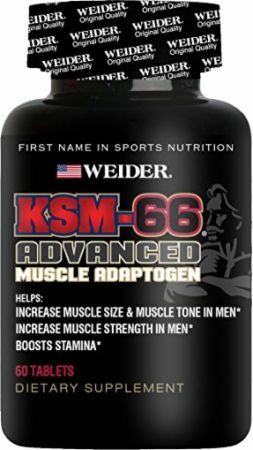 Supports Lean Muscle Gains, Rapid Recovery & Body Fat Reduction!